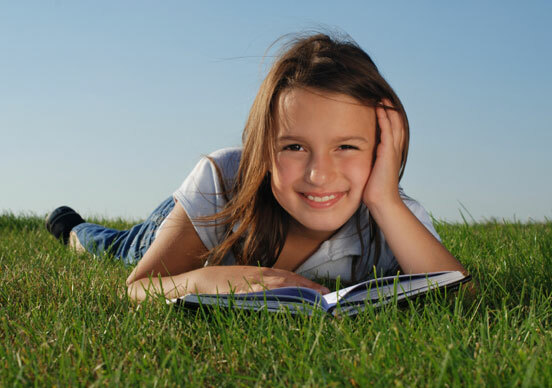 The child gains lifelong learning skills and a solid foundation for reading and writing. The parent(s) gain the skills and confidence to help their child continue to use the Young Learner Program Kit at home. This program is usually given over two weeks for two to three hours a day. At least half of the program time will include the parent(s) participating in helping the child with the new skills and techniques. Focus – The child learns how to be physically and mentally focused on the learning task at hand. Release – The child learns how to relax and deal with frustration. Dial – The child learns how to control his or her energy level. Clay is used as a way of helping the child see, feel, and create the symbols in the real three-dimensional world. The child learns to master the basic word by making a model of the word and the meaning of the word. Skills in reading from left to right, word recognition, fluency, comprehension, and retention are developed. These exercises help reinforce the focusing tool and improve visual perception, coordination and balance.